A loan of $3,350 helped a member to buy high quality farms inputs and as a woking capital capital to farm their land. Not all farmer group leaders are elder. Adiyanto is young men who is leader of Konco Tani group. 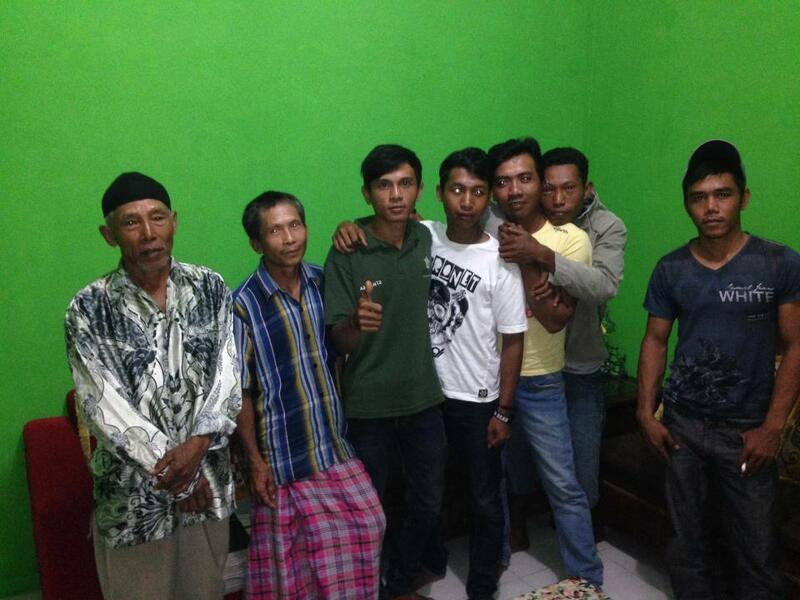 He is pictured in green shirt, third person from the left. Konco Tani Group consist of corn farmers from Lampung, Indonesia. These hard working men likes to have a coffee together and joke around. This fun group of farmers faces challenges in buying high quality farm inputs and access to capital. With loans from Kiva and field assistance from Vasham, KIVA's field partner, will help these farmers to buy high quality input and cover their operational expenses so they will achieve high yield and high revenue. It provides farmers with tools, training and access to markets. This loan allows Vasham to provide its farmers with cash to buy seeds, fertilizer and herbicide. This loan guarantees the farmers a better price for their crops while providing them with training and market access. By supporting this loan, you are helping connect farmers directly with a market for their crops and ensure they earn a better profit. Vasham is a social enterprise that seeks to provide smallholder farmers in Indonesia with the financing, expertise, and income security needed to achieve better standards of living. Vasham offers low collateral loans that help smallholder corn farmers grow their businesses, increase productivity, and guarantee them a fair price for their production. Kiva supports Vasham’s goals to help farmers expand their businesses and increase productivity. By linking farmers to a feed distributor, Vasham is also creating more secure market conditions for farmers.